Freestyle Interiors provide clients with expert advice on how to best present their property for sale. This is achieved through offering suggestions and recommendations to improve the look of your property before it goes onto the market. 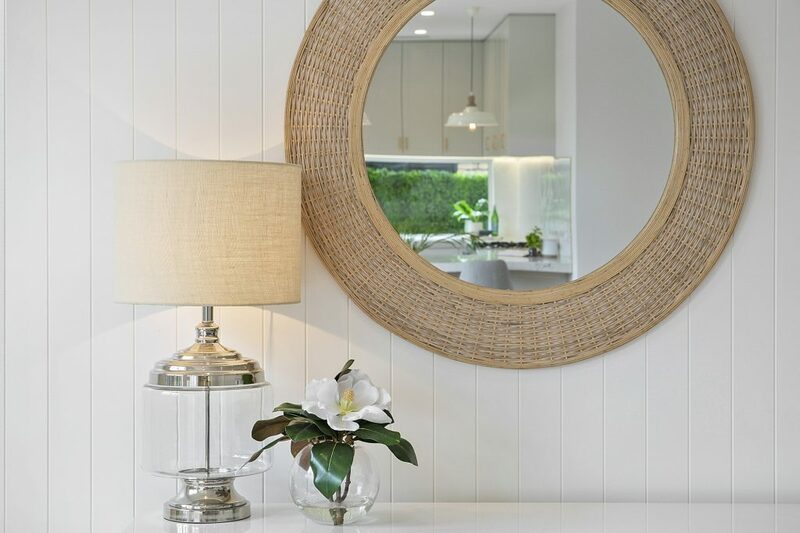 A one hour in home consultation whereby we walk through your home from front to back offering professional styling advice on how best to present your home for sale.